It's a new stay! 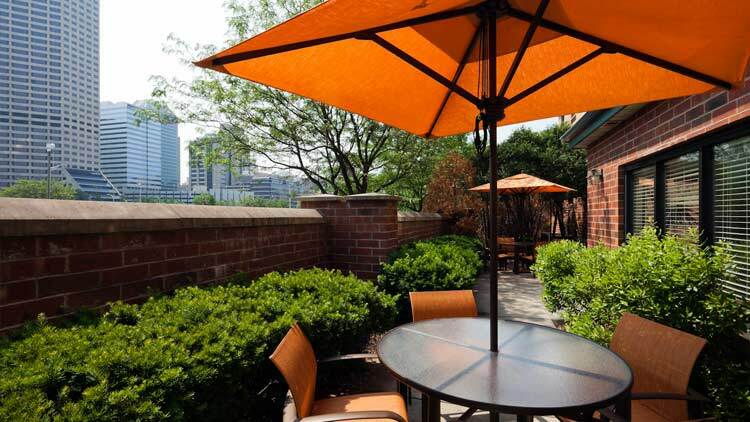 The Courtyard by Marriott Indianapolis at the Capitol has just undergone a $2M renovation! 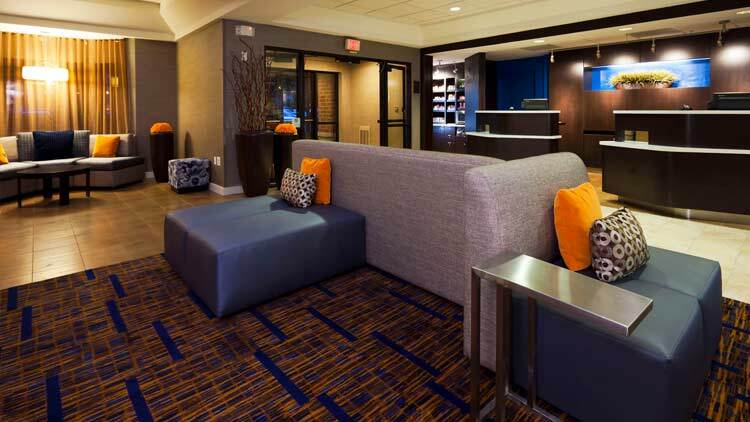 Take advantage of our new open lobby space and spacious guest rooms, all featuring complimentary WiFi. 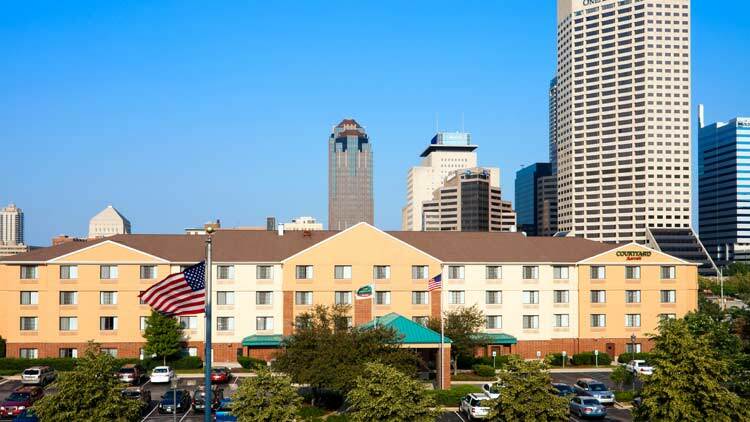 Our hotel is conveniently located adjacent to the historical Canal Walk and within walking distance to the Indiana Convention Center, Bankers Life Fieldhouse, Indianapolis Zoo, Circle Centre mall, the IUPUI Natatorium and Lucas Oil Stadium. 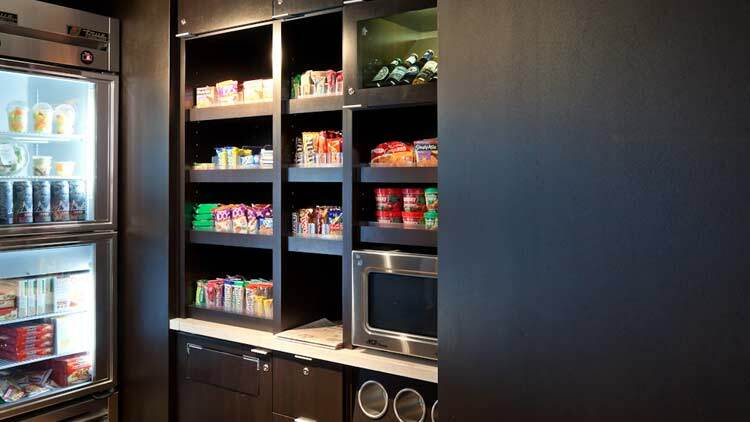 Nearby businesses include Eli Lilly, Rolls Royce, WellPoint, ExactTarget, OneAmerica, the Indiana Government Center, as well as the Indiana University Health Hospitals including Riley, Methodist and IU Medical Center. 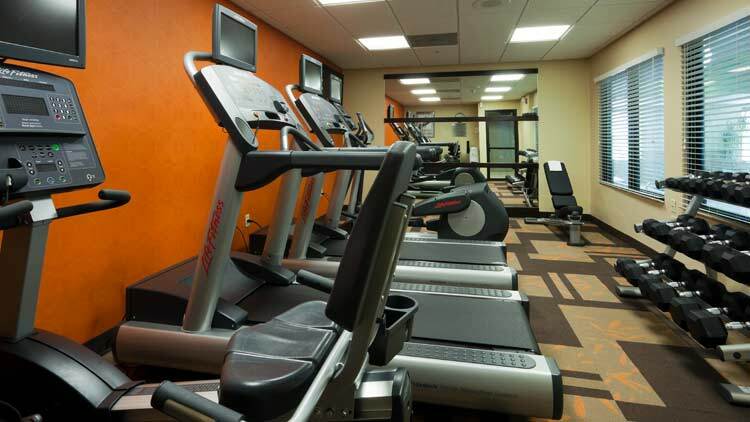 Enjoy our onsite fitness center, indoor pool, whirlpool and outdoor sun patio. 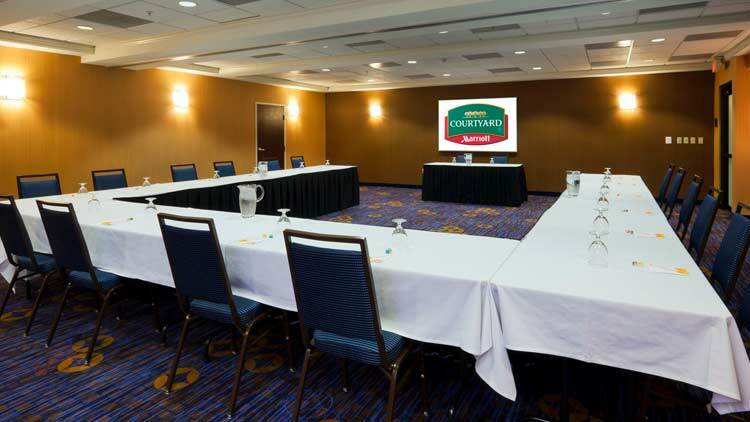 Open up your meeting possibilities with our newly-designed 1,000-sq.-ft. meeting room offering our Bistro restaurant for your catering needs. We are also featuring a full bar and proudly brewing Starbucks Coffee. 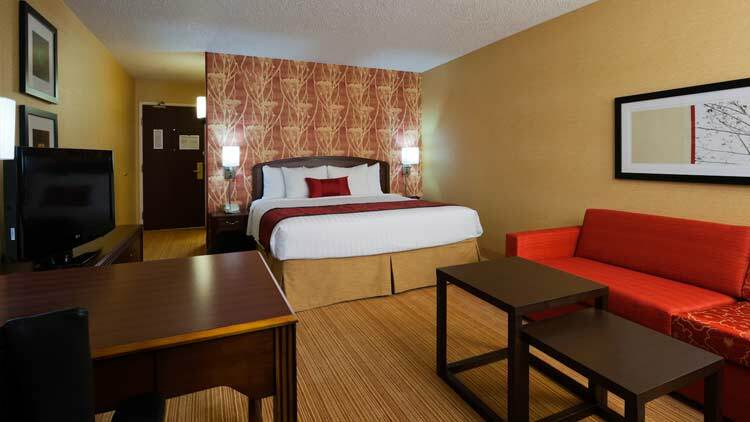 The Courtyard Capitol provides the space and flexibility to help you make the most of every travel experience. Get a sneak peak of our new look by clicking this link.